Actor Robin Williams in 2007. Robin Williams, the Academy Award winner and comic supernova whose explosions of pop culture riffs and impressions dazzled audiences for decades and made him a gleamy-eyed laureate for the Information Age, died Monday. He was 63. 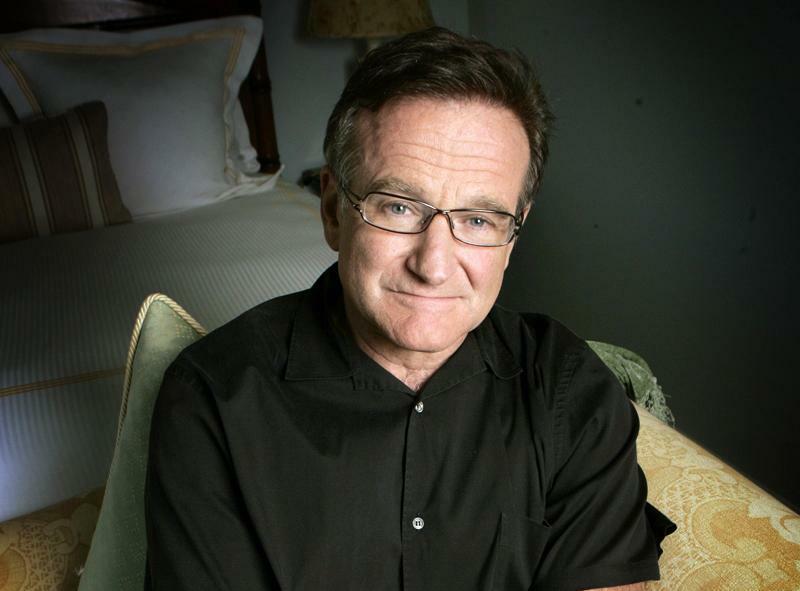 Celebrities and other notable names are weighing in, sharing their reaction to Williams’s death and memories of their fellow actor on social media.